Creamy, simple, and delicious, this hot chocolate ice cream conundrum will leave you wanting more. Maybe not the most healthy habit, but one that our family has developed when we get together on Sunday evenings or holidays is to finish the night with an assortment of ice creams. All of us have different favorites but we all end up having some of each other's. Another favorite that is awaited and adored by all of our family members is my Mom's hot chocolate. Hence, this hot chocolate ice cream. 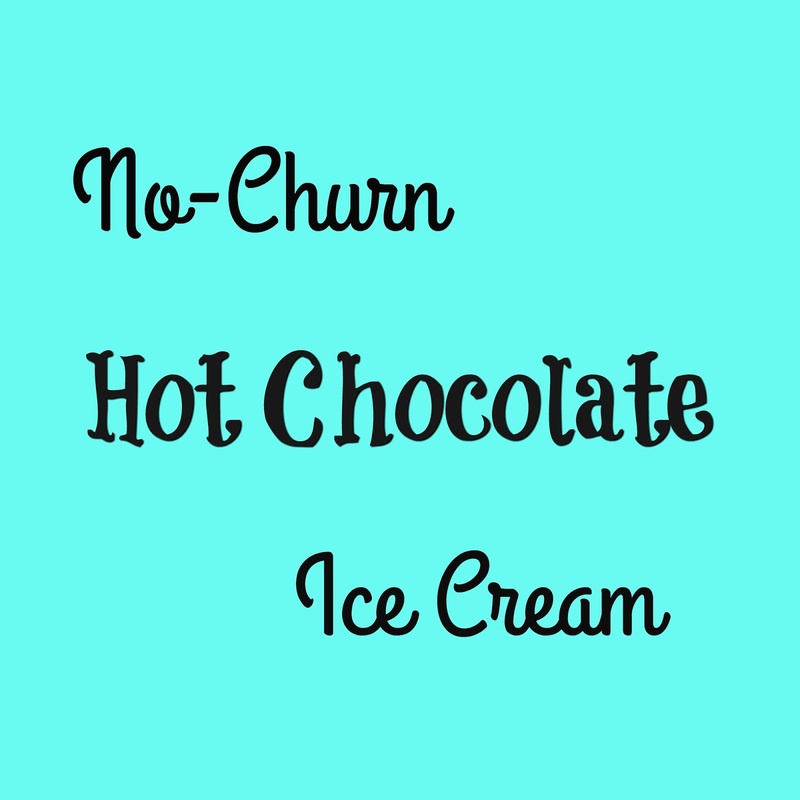 This recipe combines our Mom's hot chocolate mix recipe with a simple ice cream concoction. 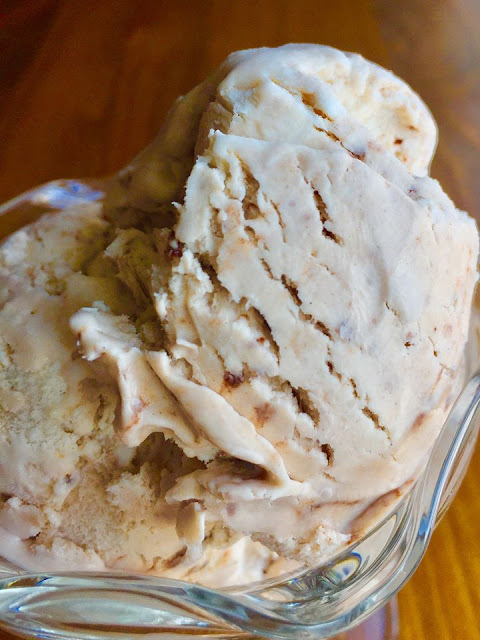 I was really amazed as to how simple this ice cream was to make, and how well it turned out. In just a few minutes I had a delicious ice cream batter made, and after freezing it was ready to go. This recipe has quickly become a family favorite due to its convenience, and of course, great taste. You can use any store bought hot chocolate mix for this recipe or our hot chocolate mix by clicking here.